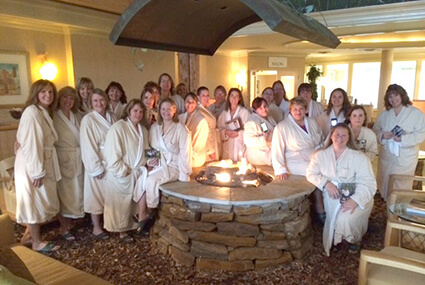 Maureen’s Hope started an annual fall Spa Day for Moms of Cancer Warriors in 2012 that has become a beloved program. These moms have a special connection as they all have children that are currently battling cancer or that have battled cancer in recent years. 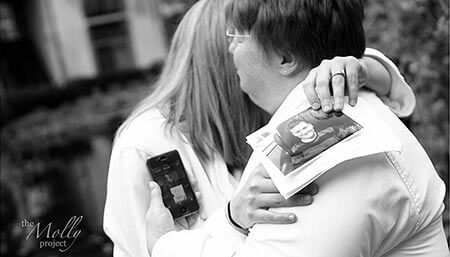 They have traveled down a road that is difficult for many to understand, so the support they receive from each other is truly vital to helping them stay hopeful and understood during their journey. Sometimes it is easier for these moms to let their barriers down when they are amongst other moms who have walked in their shoes. So this day, which is hosted at the Skana Spa at the Turning Stone Resort and Spa is about so much more than a day of relaxation, it is also a day of connection. Many of these women have connected via the phone or computer, but have never met in person. For those that have, it has most likely been at the hospital during a time when their children were being treated. The moms that have children that have been out of treatment for a few years are a valuable resource for the moms that have children currently in treatment. No one knows the road ahead of them better. When they check in at Skana they get into their robes and slippers and get to sit fireside and chat while they enjoy coffee, tea and pastries. Each woman enjoys a 50 minute treatment of their choice, a three course lunch and use of the facilities for the day. It’s so very important to take time away from the daily stresses of life especially when facing extreme hardship like supporting a child through cancer treatment. Maureen’s Hope is privileged to be able to offer this unique, nurturing program. 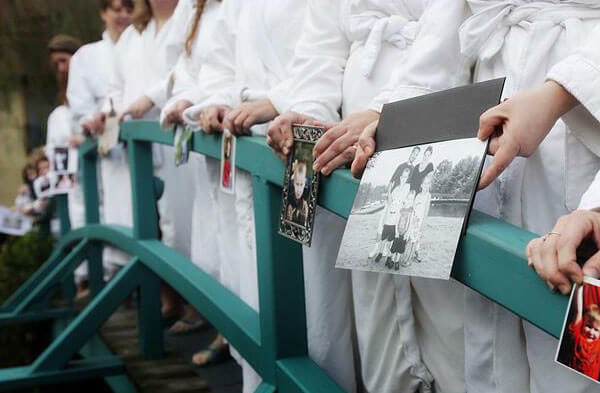 This program is available to moms that have children currently in treatment, out of treatment for up to three years and to mothers that have lost a child to cancer. Read more about this program in an article published by Syracuse.com on November 8, 2013. For more information please email Susan Bertrand at maureenshope@yahoo.com. “Sometimes you can feel lost or alone when your child has had cancer, that is until you go to SPA day. 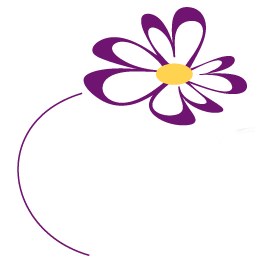 This is for us “Cancer Moms”….all whose children are treated at Upstate Golisano Children’s Hospital. We are able to pick a spa treatment, have lunch, a glass of wine, a little relaxation, and spend quality time with other woman who walk on this same journey…All sponsored through Maureen’s Hope. We are given the chance to meet with these other amazing woman in person, hear their stories, share our tears, see their strength; some whose children have passed away, some who remain in treatment and some who are in remission….There is a bond between us like no other, we are united through our children, through this SPA DAY, through Maureen’s Hope. I love these women; we are here to fight the battle that our children cannot; having this day to focus on US, leaves us relaxed, but also feeling stronger, motivated, encouraged and truly inspired…to continue the fight for our children!